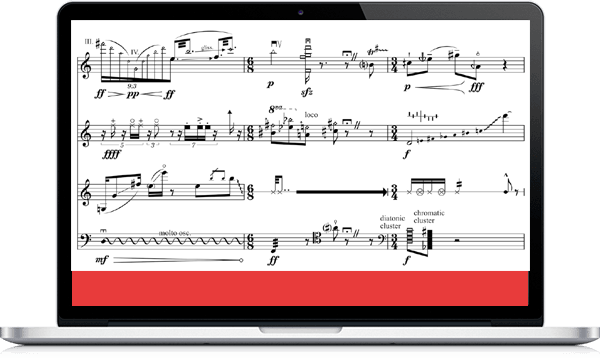 High-quality layout for Finale® out-of-the-box. we put customer satisfaction above everything else! "The results are really astonishing. The Perfect Layout plug-in solves THE Finale problem." 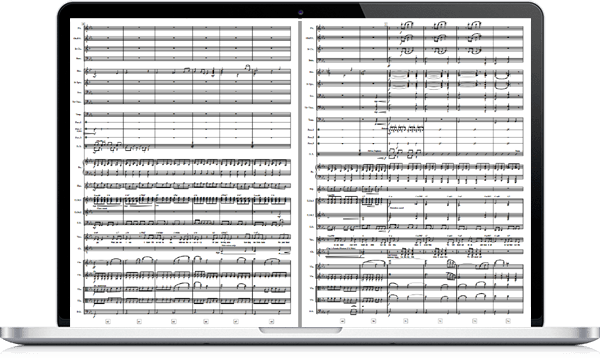 "I love the new score spacing, but there are quite a few other things, which make the score much more elegant, better to read and spacey. I like them all a LOT. " "Perfect Layout is a must-have. Good job!" "I am really excited about Perfect Layout! Super!" since it makes us save many hours of work with the layout." "Perfect Layout is a tremendous work simplification."